Your gift card claim code may also be entered when prompted during checkout. 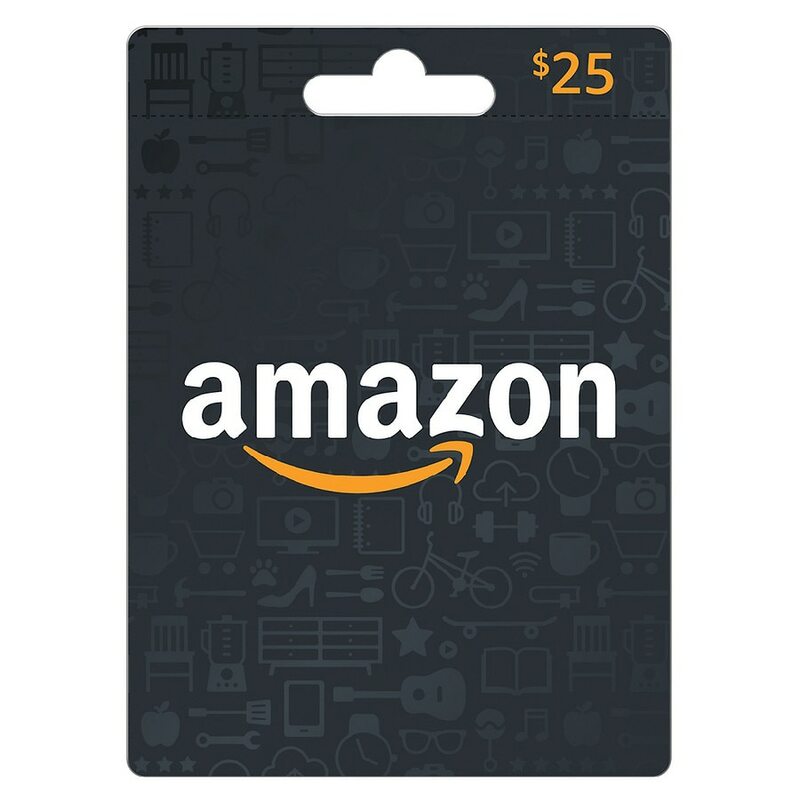 To redeem your gift card using the Amazon 1-Click service, first add the gift card funds to Your Account.. © 2009 ACI Gift Cards, Inc.
Amazon.com Gift Cards ("GCs") may be used only for purchases of eligible goods on Amazon.com or its affiliated website Endless.com. GCs cannot be redeemed for purchases of gift cards, or for purchases from some third party sellers. Purchases are deducted from the GC balance. To redeem or view a GC balance, visit "Your Account" on Amazon.com. Except as required by law, GCs cannot be reloaded, resold, transferred for value, redeemed for cash or applied to any other account. Amazon.com is not responsible if a GC is lost, stolen, destroyed or used without permission. See Amazon website for complete terms and conditions.